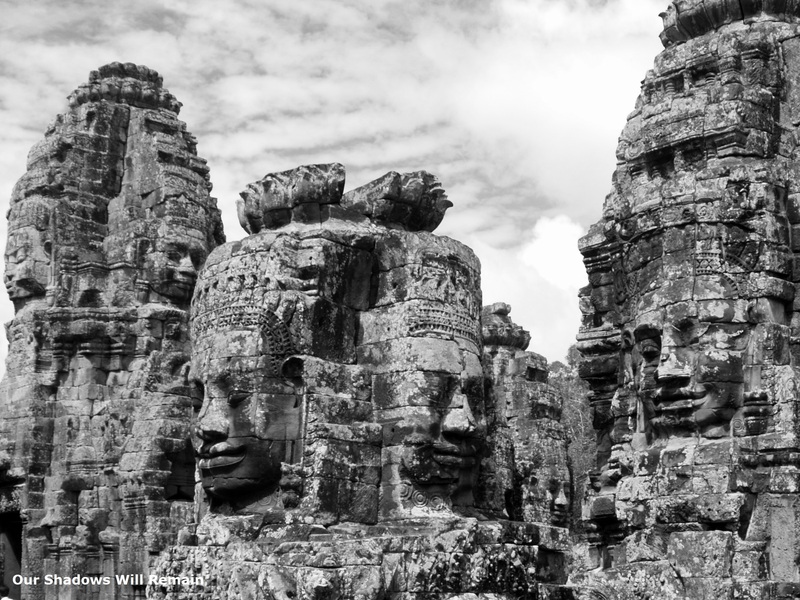 The many faces of Bayon is one of the most popular temples in Angkor and you can really see why. It beautiful and complex. 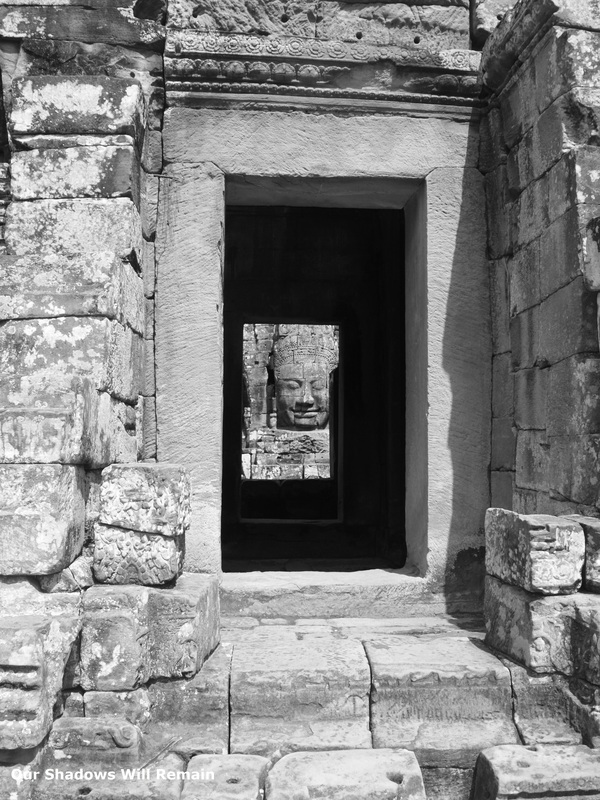 The stone face of a nameless person tower over the temple from every angle. Where ever you look there are hundreds of them. 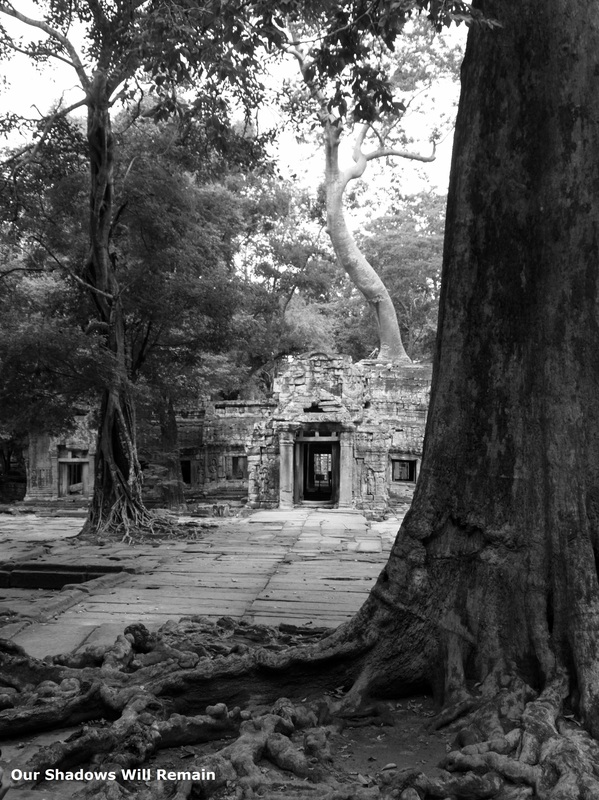 The Ta Prohm temple area is covered in trees but interestingly these trees grow from above. Seeds land in the upper branches of a tree and then grow down to the ground. As they grow they wrap themselves around the host trees trunk, slowly engulfing and encasing the trunk until the host tree dies. Sometimes the tree finds it difficult to find its way to the ground and creates something hauntingly beautiful, like over this doorway. 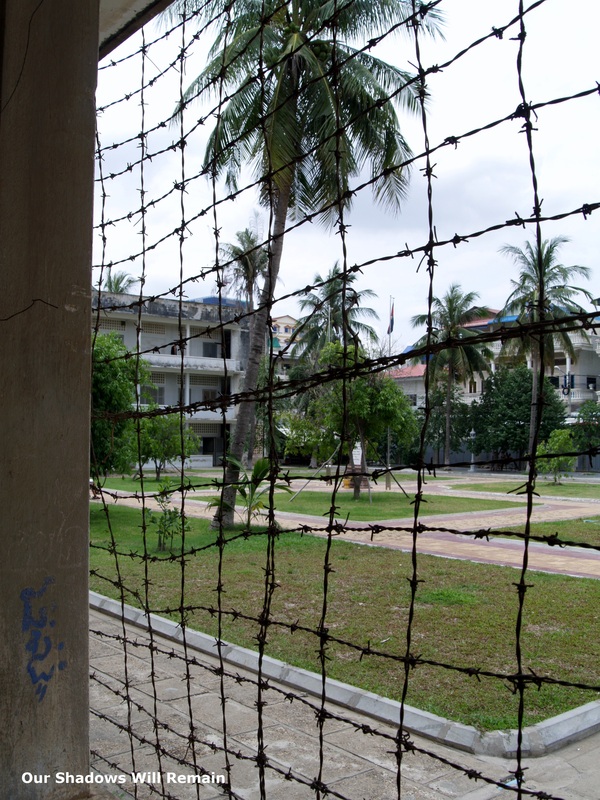 I think I have covered enough of the darker sides to visiting Cambodia. It is an amazing country and shouldn’t be missed when travelling through south-east Asia. One of the biggest motivators for people to travel to the country is also worth a mention. In this case pictures speak louder than words has never been more true. 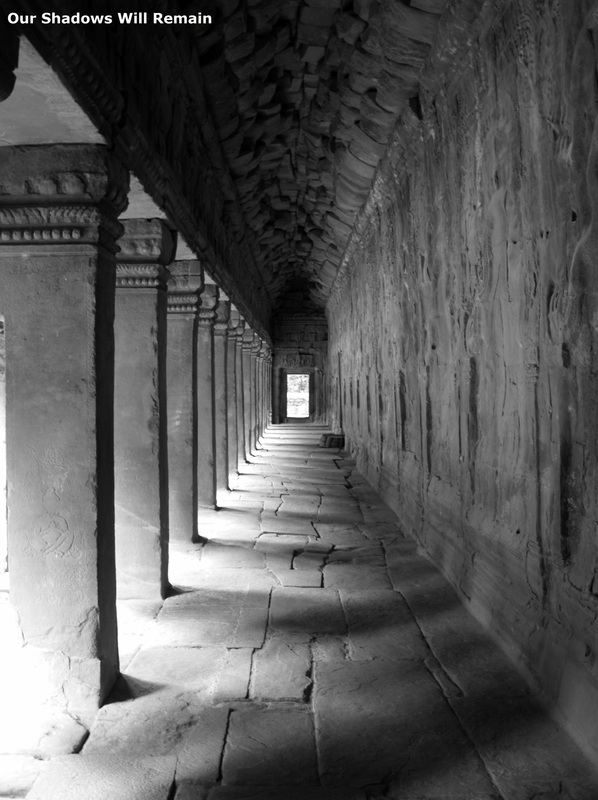 Outside of Siem Reap is the temple complex of Angkor, a UNESCO heritage site with beauty that exceeds your imagination. Each temple different to the last, the momentous task of construction and the smallest details that you would think were beyond the abilities of any human being. 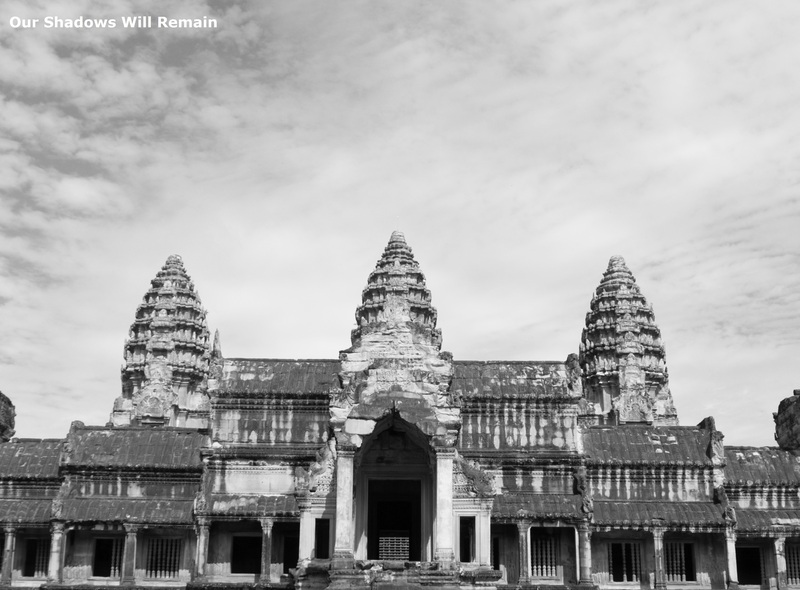 From Ta Prohm where the trees have taken over, to the smiling faces of Bayon, to the iconic towers of Angkor Wat, each temple a symbol to those who constructed them those many years ago. 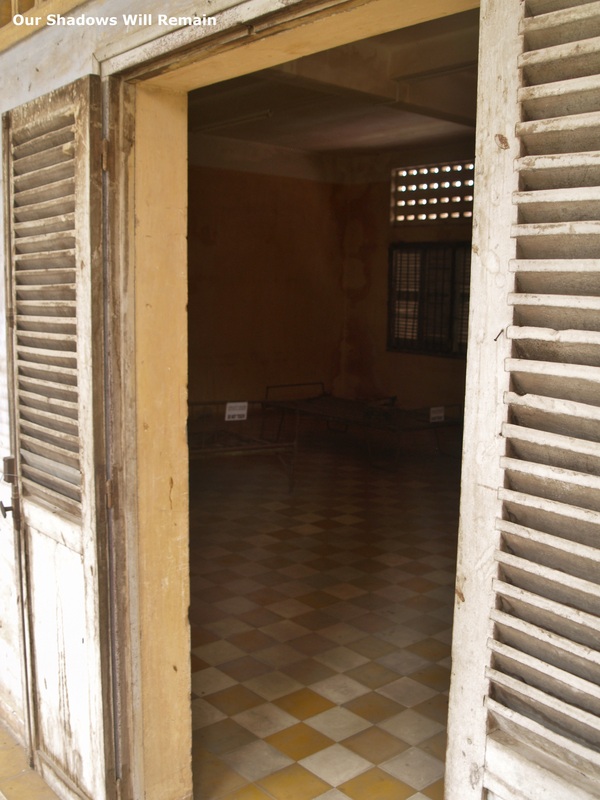 Take a look at another Bloggers experience at S21 and The Killing Fields.